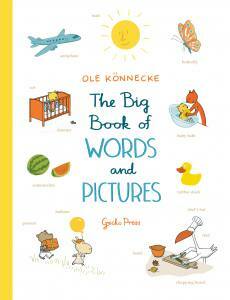 Ole Könnecke packs his illustrations with extra stories; there is lovely character, and jokes and details playing out in every scene. Cycling, ice hockey, athletics, tennis, climbing … There are so many sports, and they’re all fantastic fun! 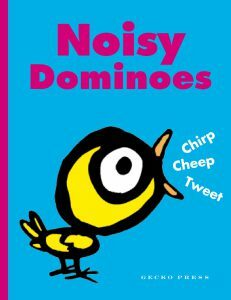 A funny and informative children’s book for ages 3 and up. 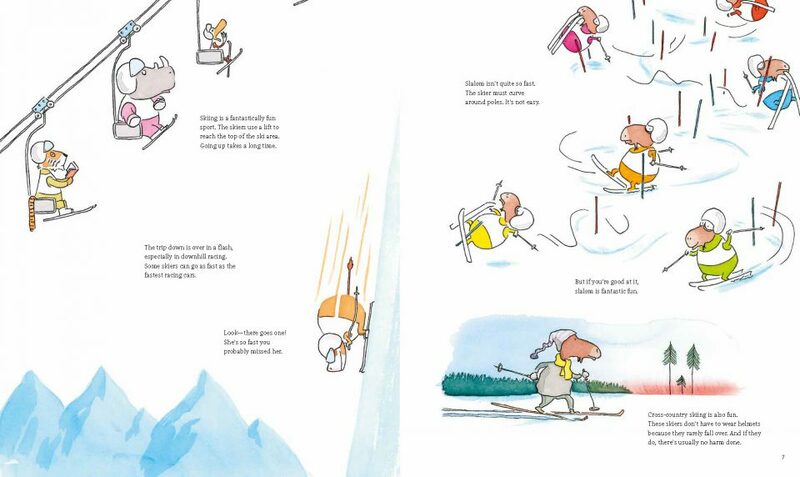 German author/illustrator Ole Könnecke’s humorous ink-and-watercolor spreads with a Richard Scarry-like layout of small blocks of text with basic information (and clever asides) and illustrations of animal athletes—alligators climbing a snowy alpine mountain, a giraffe pole vaulting, a flamingo performing a rhythmic gymnastics routine, and more—add to the fun of this engaging introduction to sports. 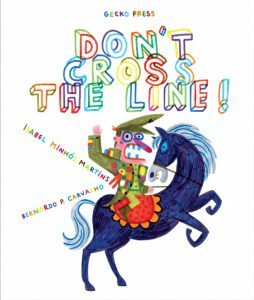 Both the witty, detailed illustrations and the dryly humorous “commentary” are amusing, and altogether the book has a touch of the Richard Scarry about it. 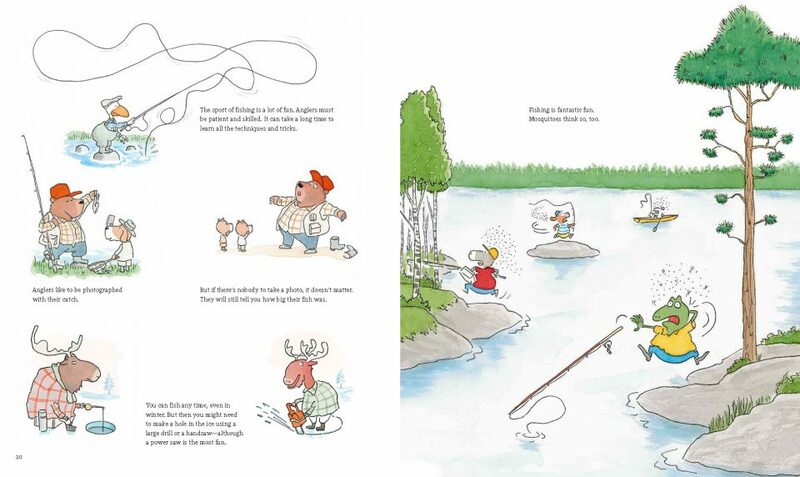 Each activity is described, sometimes with tongue-in-cheek irony, and illustrated in a style slightly reminiscent of Richard Scarry, with watercolour and pen drawings that are replete with visual humour. 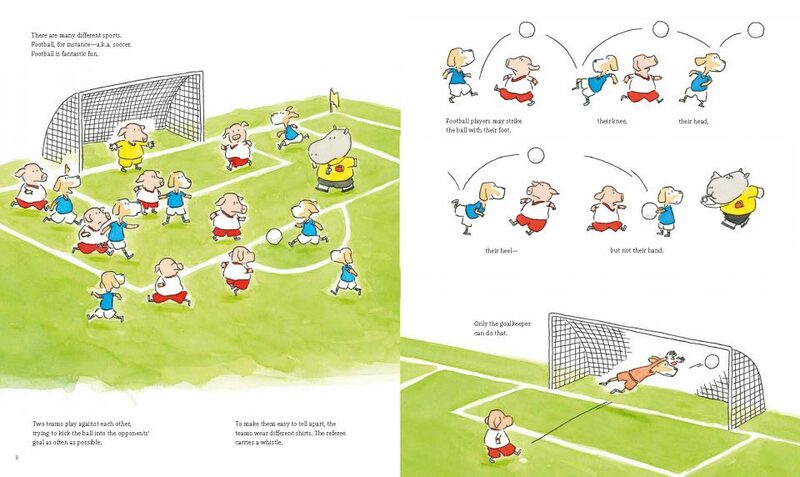 I’d recommend this book for sports lovers of all ages. 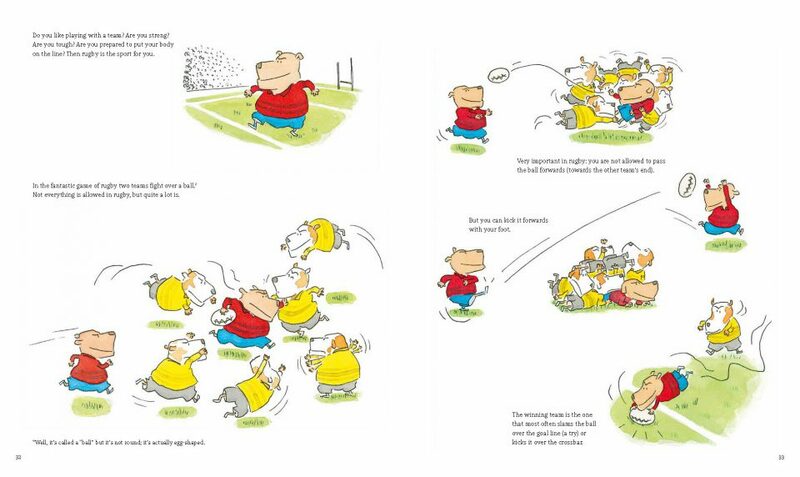 It is a great primer for ideas of what sports might be played, and would work for kids aged 3 and up. 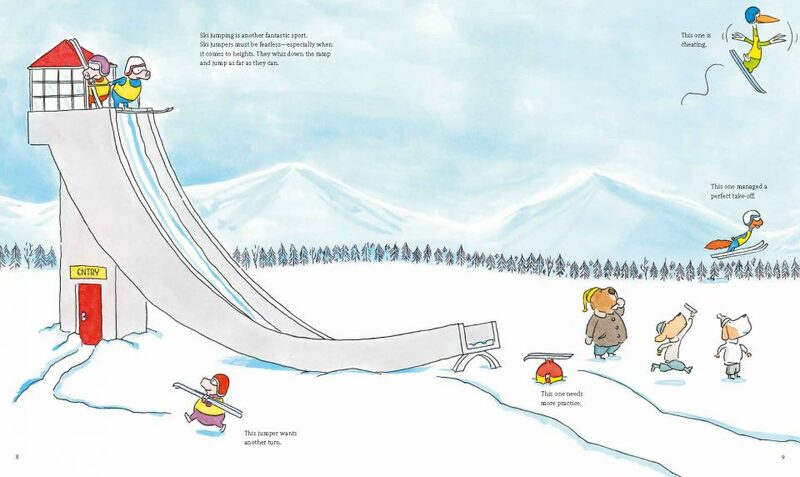 As always, the pictures can be read without the words, by a younger child reading alone. 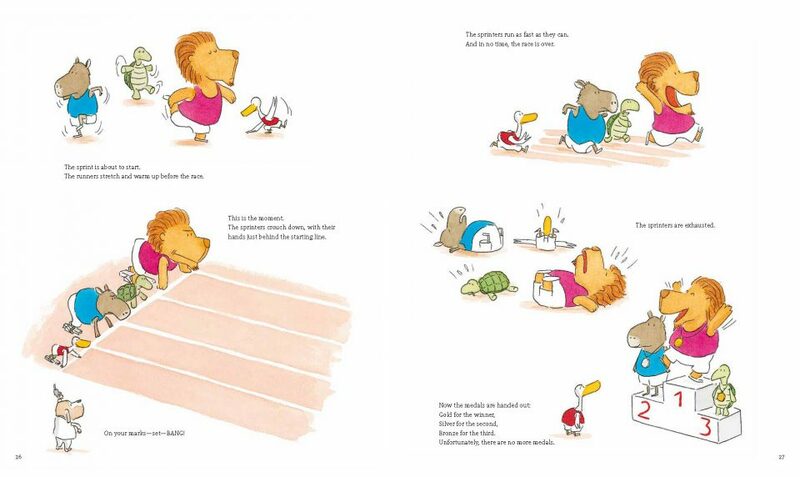 Sports are indeed, fantastic fun, when written and illustrated by Ole Könnecke. 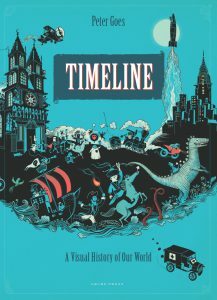 This is a wonderfully funny crossover book; both fiction and non fiction with lots to learn and lots to laugh at on each page. 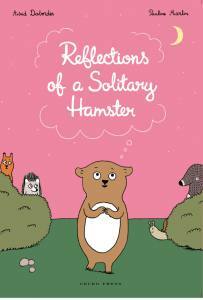 This is fun to read alone, but much more fun reading together with someone special. lot and learn even more. 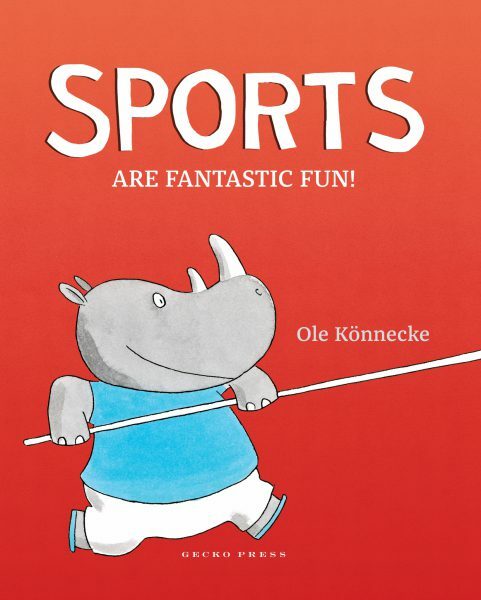 Enjoying our new ⁦Gecko Press book, SPORTS ARE FANTASTIC FUN, by Ole Könnecke – kind of modern Richard Scarry but better.